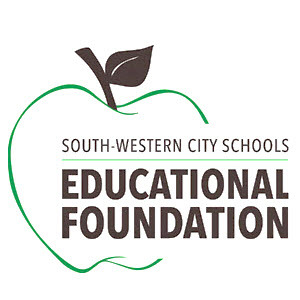 The South-Western City Schools Education Foundation is a 501(c)(3) non-profit organization dedicated to supporting educational programs that benefit the students and staff of South-Western City Schools. The Foundation provides student scholarships for post-high school education and innovative grants to teachers to enhance and promote classroom and school projects. Why a foundation? Why should I give? Funds raised assist students in their pursuit of post-secondary education and improve education through innovation within district classrooms. The Foundation provides a means for our community to become involved in public education, to make a difference for our schools, our children, and thus our future. Programs of the Foundation are funded by both corporate and individual donors. How much of my donation goes to the students? The Foundation has a volunteer board of trustees. The Foundation ensures that all donations are used to support students and their educational needs. Is SWCSEF a part of SWCS? 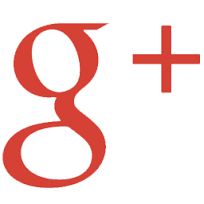 SWCSEF is a separate 501(c) (3) non-profit organization governed by its own board of trustees. The board is comprised of a cross-section of the community. While the Foundation is a separate organization, its sole purpose is to support the students of the South-Western City School District. Yes. School districts across the country have established foundations to support excellence in education.